Wine tasting is all about experiences: flavours, smells, learning new things, meeting new people. 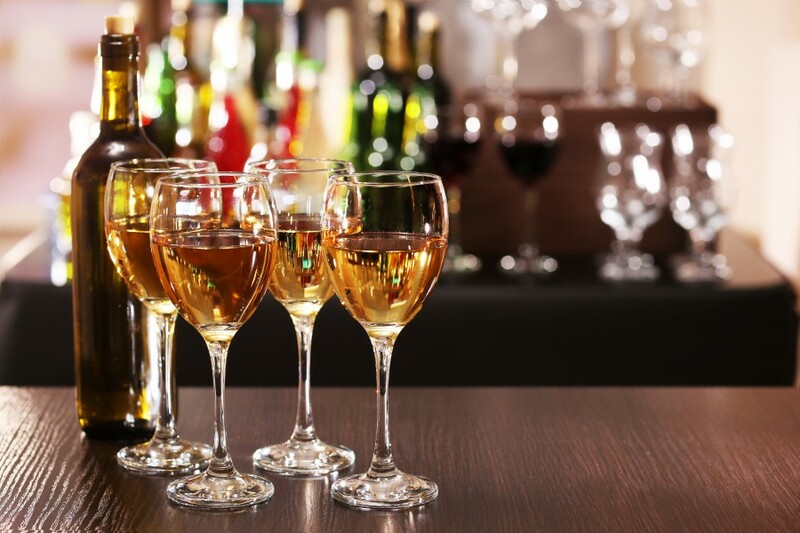 Paris Wine Bar, Hove offers fabulous events to showcase a variety of special wines to be sampled and enjoyed, complemented by a selection of cured meats and cheeses. This experience is perfect as an Xmas treat for work colleagues, companies looking to kick off festivities with staff or friends who adore wine! We can arrange tickets for 25 guests – and at only £15 per person all inclusive we advise you to book a table very soon!